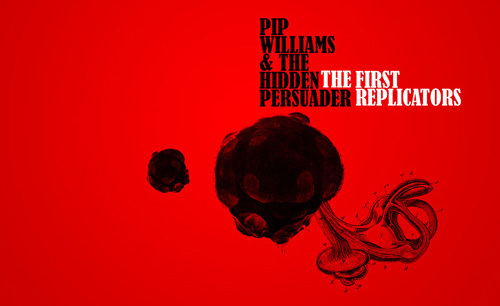 PIP WILLIAMS & THE HIDDEN PERSUADER both from U.K have shared their knowledge on a project entitled “The First Replicators” and released via Shameless Toady. This new E.P features 4 nice electro tracks (including the amazing one titled “Uber Funk”). One more time with this new label, the producers explore some interesting ways with no repeat history. That’s appreciated because the new generation must to step forward and if it’s possible to break the rules even in a purist movement like electro. Recommended!